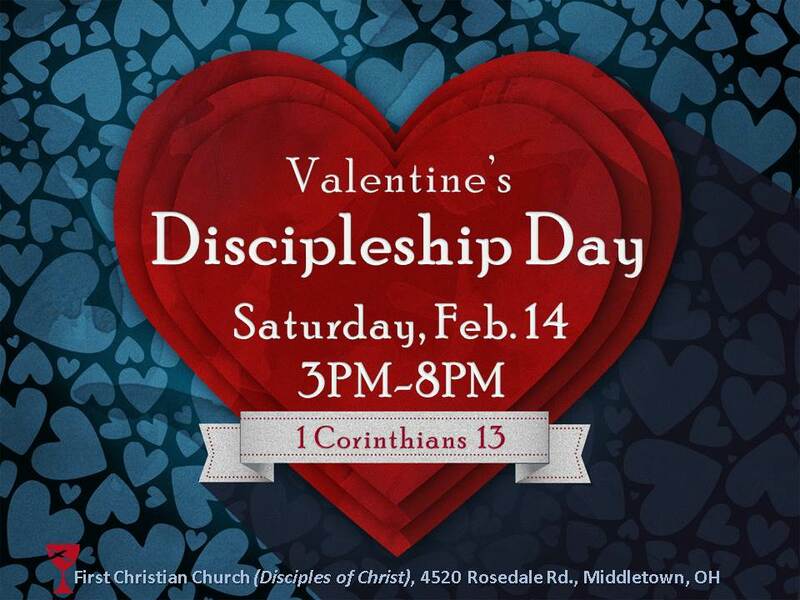 Come join us for another Discipleship Day full of “LOVE” on Saturday, February 14, 2015 from 3:00 p.m. – 8:00 p.m. This event is for all children and youth, hosted by the Christian Education Team. We will have an afternoon and evening full of fun activities and crafts surrounding 1 Corinthians 13. Dinner and snacks will be provided, so this gives all our “LOVE BIRD” parents/grandparents a chance to go out for Valentine’s Day. If you have any questions, please contact Lora Schueller or Mary Helen Shetter. Hope to see all of our youth there! !